Today, I am excited to present an article written by Eren McKay. Eren is not only a wonderful friend of mine but a marvel in the SEO world. I’ve learned so much from Eren over the time I’ve known her and I was honored when she agreed to guest blog for me! In this article, Eren presents some fascinating information on what NoFollow Links really are, what they mean to your website’s rankings, and how to test for yourself the influence of NoFollow links . Thank you Eren. Thank you for being so open and sharing this kind of valuable information with me and my readers. Be sure to visit Eren’s website! Links are provided below. How Does a Nofollow Link Influence the Rankings for Keyword Phrases? Anyone who has a blog or website knows that creating great content is only a piece of the puzzle of getting noticed and consequently attracting more business on the internet. Even if you have the best content in the world, it won’t really matter if people don’t see it. So the other (and more important piece) to the puzzle of making it online is to promote that content. 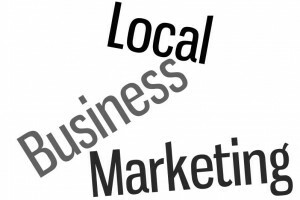 Of course when you start to market and promote your pages, you will be linking to them from places outside of your own website. If your goal is simply to create a marketing campaign, then you shouldn’t care whether the link has the nofollow tag or not. The goal of that kind of link is not to help you rank in the search engines but to leverage off of the traffic that the other websites already have. So even though that link is “nofollow” it still adds value to your marketing campaign. 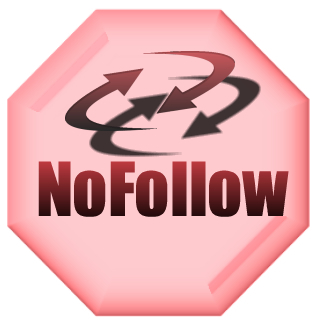 The nofollow tag shouldn’t stop you from creating a campaign for exposure. Thinking more about the long term. However if you would like to have consistent traffic from the search engines (such as Google), then you will want to create a campaign that not only leverages traffic from other sites but at the same time adds value to help you rank for your targeted keyword phrases. If ranking matters to you then you will want to obtain links that don’t have the nofollow tag on them. There are people that believe that nofollow links will still help you rank. However the head of Google’s Webspam team Matt Cutts openly says on his blog that they will not help you rank.